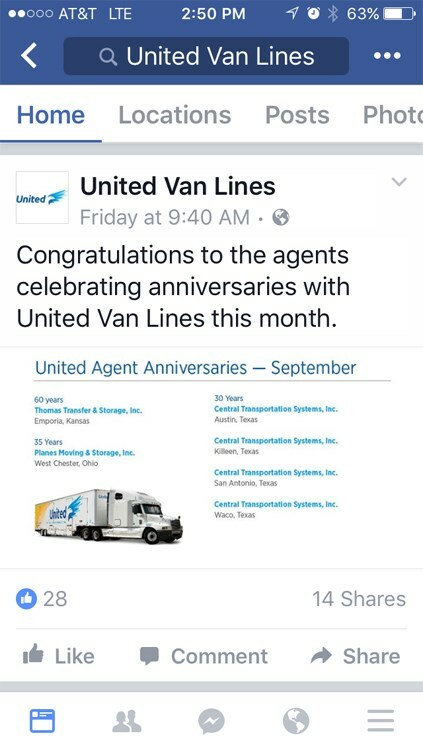 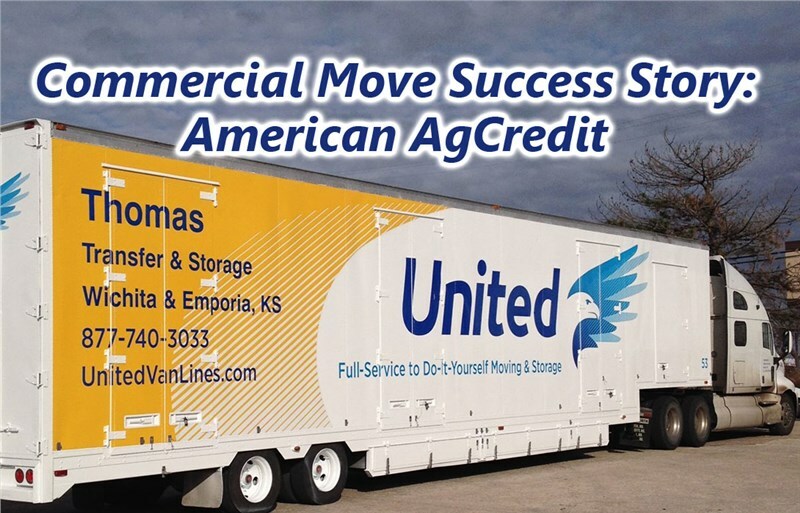 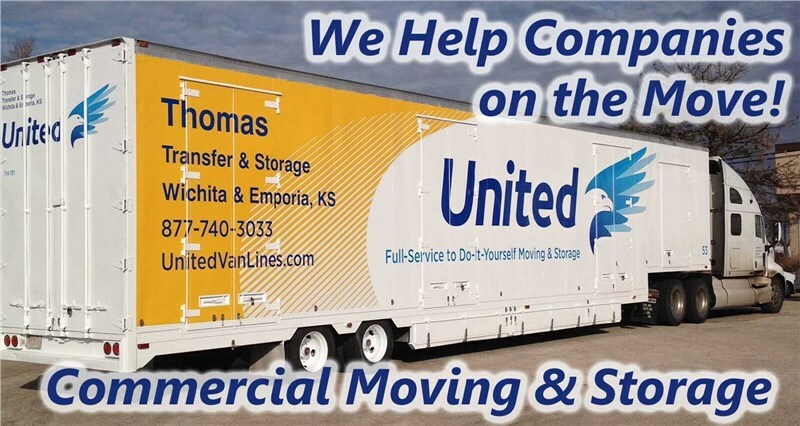 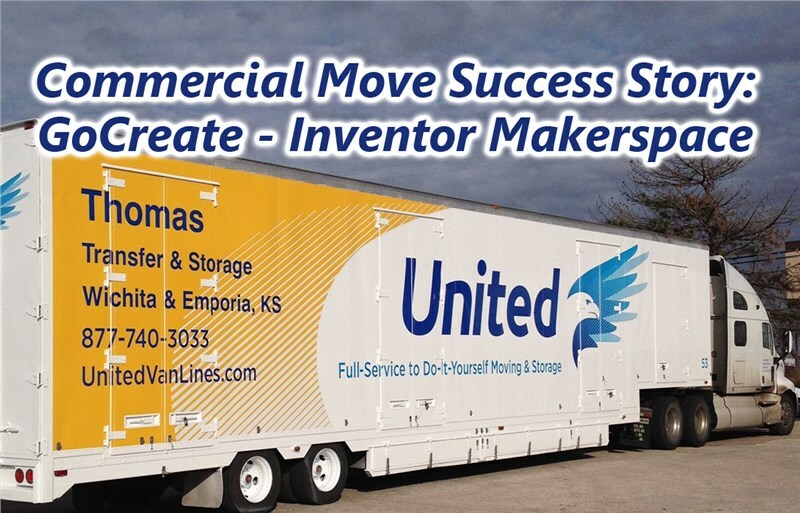 United Van Lines recently recognized companies celebrating anniversaries as United Van Line agents on their Facebook page. 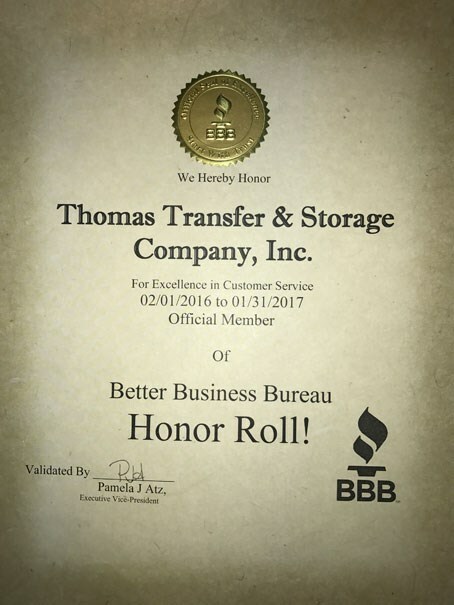 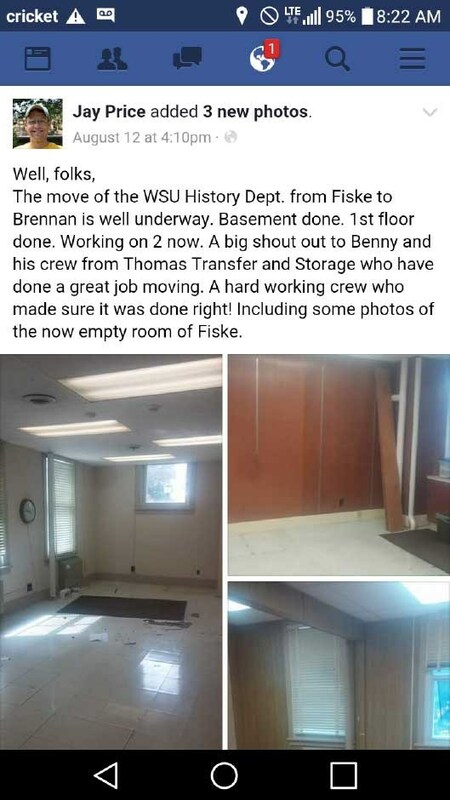 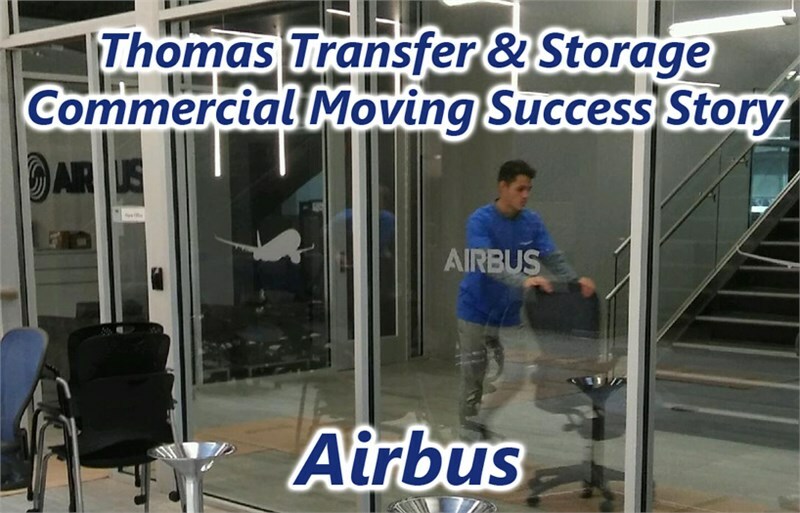 At the top of the list was Thomas Transfer & Storage, who has been an agent for 60 years this September! 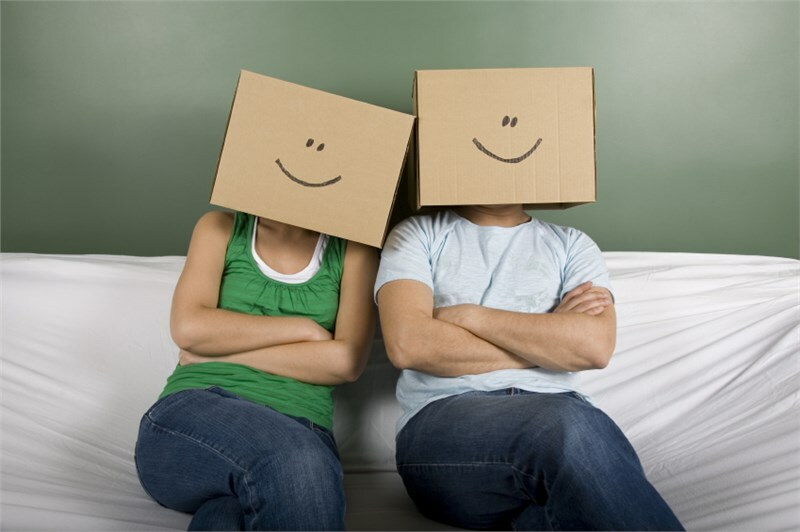 What Are My Storage Options When Moving to a New Home?